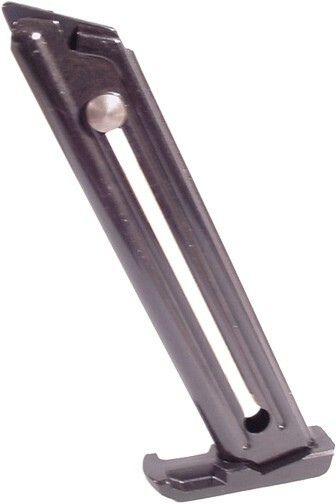 Ruger manufactured 22/45 Mark III magazine. NOTE: This magazine will ONLY fit the 22/45 model (the model with the synthetic grip frame) of the Mark III. If you have the model of the Mark III with a metal grip frame you need the M10MKIII Ruger Mark III magazine. Note: Ruger has advised us that these magazines will not work in the Ruger Mark I, Mark II, Mark III, or Ruger 22/45 Mark II or Mark IV pistols. Works great in my 22/45 Mk III! No problems after 500 rounds.